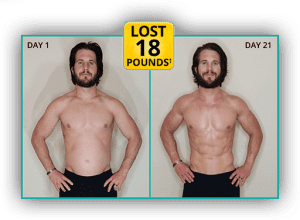 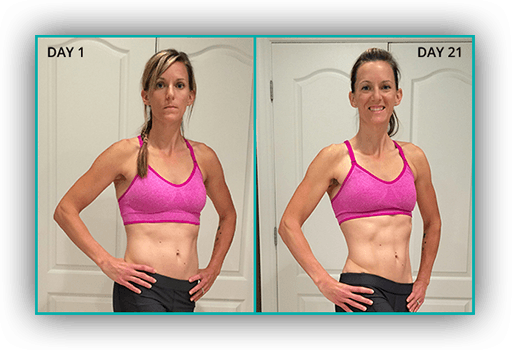 The 21 Day Fix has been the most effective and easiest program for losing weight and eating healthy. The workouts are amazing and Autumn will motivate you to keep going. 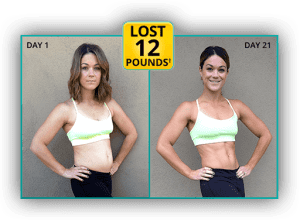 After finishing her program I lost 7.6 lbs and lost 5 inches. 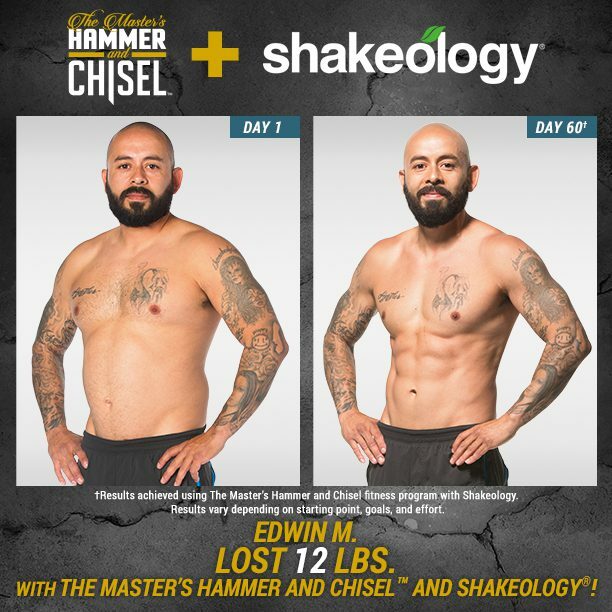 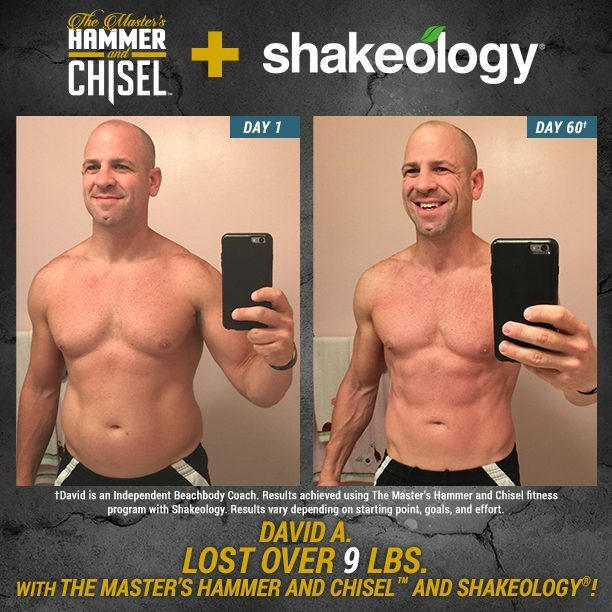 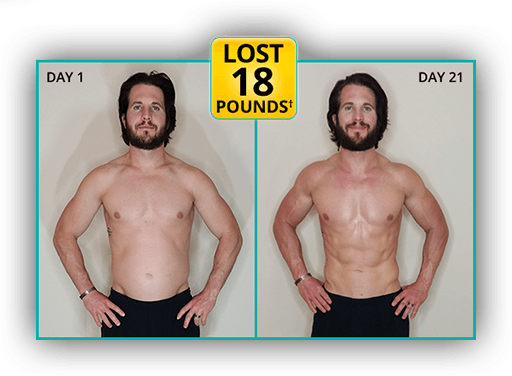 I plan to tone things up even more with Hammer & Chisel and the 21 Day Fix meal plan.